We Go Backstage at the Prince Experience! In this insider episode of “Backstage Hall Pass” your host Scott Hall takes you to the “sound check” for the Prince Experience at JD Legends in Franklin, Ohio. We open the show with interviews “Backstage” featuring Velvet Crush Unplugged (David Garwood, lead singer of Velvet Crush, a popular party band in Dayton, Ohio, joins with talented guitarist/vocalist, Dave Hurley and vocalist, Dana Honerlaw to offer acoustic music (two acoustic guitars) with three part harmonies) and J Frost 5 (It all started in 2014 through a mutual friend, “Straight Outta Dayton, OH”, this dynamic duo came to be known as J Frost 5! Jamie Cress and Shawn Frost on Drums set out to Rock the world through the love of music.) both were opening acts for the Prince Tribute Show at JD Legends on Saturday, September 16th 2017. We then brig you some quick comments from Gabriel Sanchez who fronts the country’s most dynamic Prince Tribute Band, THE PRINCE EXPERIENCE. Playing all of the greatest hits from the Purple One himself, THE PRINCE EXPERIENCE has been packing dance floors and setting stages on fire for over fifteen years. Since 2002 Gabriel Sanchez has been portraying Prince in his critically acclaimed show The Prince Experience. What started off as a small local theatre production of Purple Rain, has expanded into what has become a night of unbelievable entertainment, that keeps anyone who has seen it, talking long after the last encore is played. In this episode, Scott walks you behind the curtain of this incredible (takes you back to 1984) theatrical show and also brings you Wasfi and Skip from JD Legends to share some info about their fall concert line up and much more! Concert tickets for all their shows are available at the JD Legends box office by calling (937) 746-4950! Listen to this exciting episode that takes you back to the 80s and the time where Prince ruled the radios and dance clubs! You can subscribe to our podcasts by clicking on the links on our homepage and please don’t forget to like us on Facebook and Follow us on Instagram and Twitter! (click the links on the front page as well) Thanks for listening!! scott September 18, 2017 . No Comments on We Go Backstage at the Prince Experience!. Categories: BACKSTAGE "HALL" PASS. 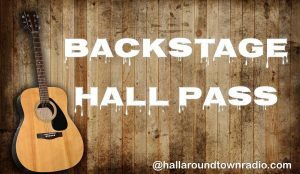 Tags: Artists, Backstage, Backstagehallpass, Gabriel Sanchez, hallaroundtownradio.com, music, Podcast, Purple Rain. 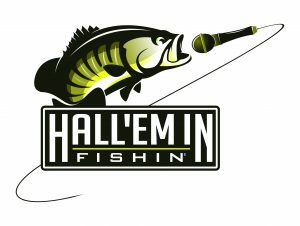 Our Hall Em’ In Fishin’ Team reports in following the devastation of Hurricane Irma. Listen to first hand reports as our guides discuss their experiences. We are pleased to annou nce that our entire team is safe following this monster storm. However, some are still without cellular service and it may be some time until we can connect with them “on the air”. 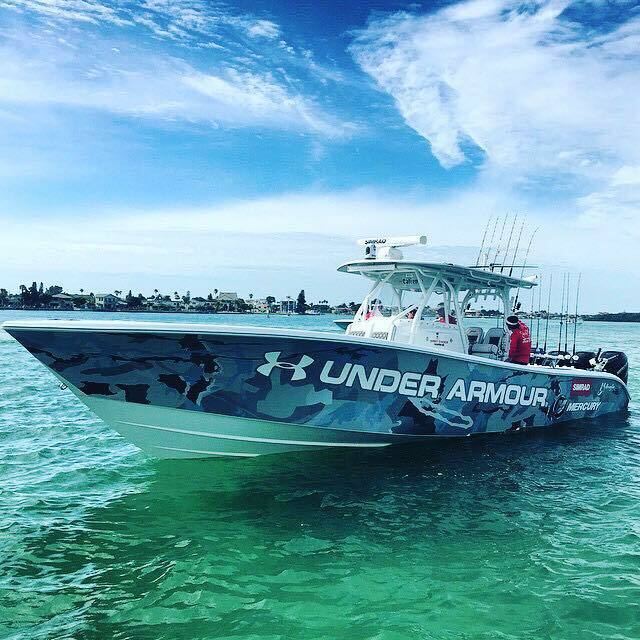 Thank you for listening and check back often for additional episodes and updates from the Florida Fishing Community and more. If you subscribe to our series of podcasts to the right of this message you will be notified when new episodes come on line. Thank you and our hearts go out to everyone in the path of this disaster. scott September 13, 2017 . 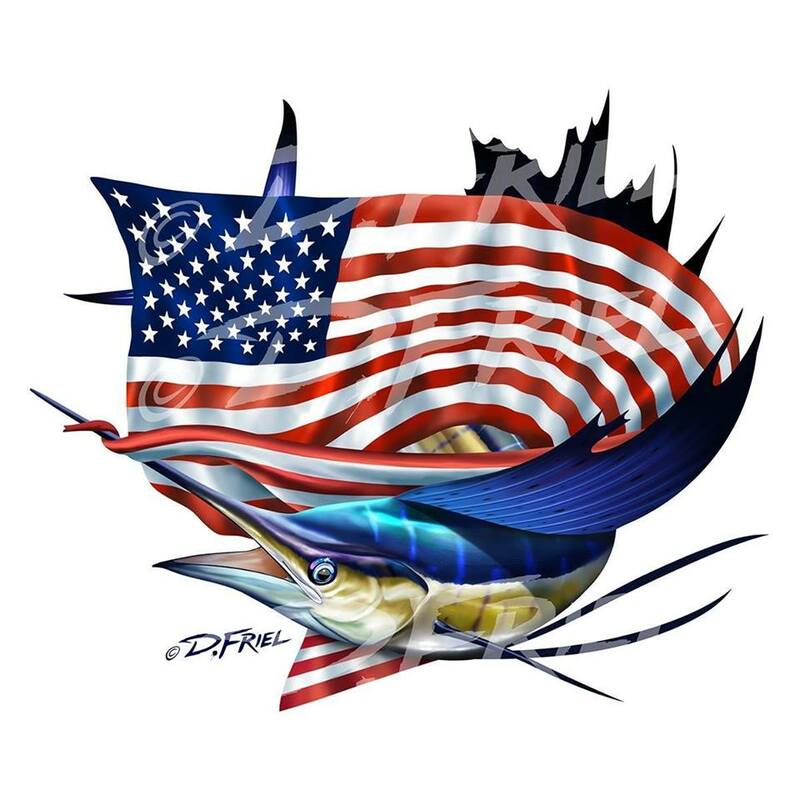 No Comments on SPECIAL REPORT “HURRICANE IRMA AFTERMATH” on Hall’Em In Fishin’. 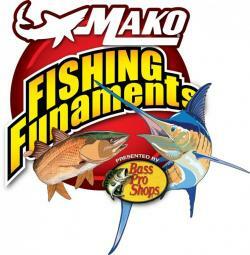 Categories: "Hall'Em In" Fishin'. 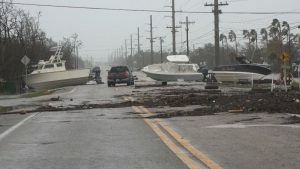 Tags: Aftermath, Captains, Fishing Report, guides, Hurricane, Irma. Gabriel Sanchez fronts the country’s most dynamic Prince Tribute Band, THE PRINCE EXPERIENCE. Playing all of the greatest hits from the Purple One himself, THE PRINCE EXPERIENCE has been packing dance floors and setting stages on fire for over fifteen years. Since 2002 Gabriel Sanchez has been portraying Prince in his critically acclaimed show The Prince Experience. What started off as a small local theatre production of Purple Rain, has expanded into what has become a night of unbelievable entertainment, that keeps anyone who has seen it, talking long after the last encore is played. In this episode your host of Backstage Hall Pass, Scott Hall takes you inside and behind the curtain of this incredible (takes you back to 1984) theatrical show! 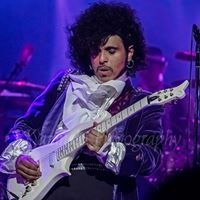 Gabriel talks about the history of the act, how the death of Prince has had an impact on his fans and invites everyone to the “Prince Experience” show at JD Legends in Franklin, Ohio this Saturday, September 16th! Concert ticketes are still available at the JD Legends box office by calling (937) 746-4950! Listen to this exciting episode that takes you back to the 80s and the time where Prince ruled the radios and dance clubs! You can subscribe to our podcasts by clicking on the links on our homepage and please don’t forget to like us on Facebook and Follow us on Instagram and Twitter! (click the links on the front page as well) Thanks for listening!! scott September 13, 2017 . No Comments on An Inside Look at the “Prince Experience” featuring Gabriel Sanchez on Backstage Hall Pass. Categories: BACKSTAGE "HALL" PASS. Tags: Gabriel Sanchez, interview, Podcast, Prince, Purple Rain, The Prince Experience. It’s a total “Entertainment Complex”… That’s what people say about JD Legends located in Franklin, Ohio. This unique and one of a kind venue has it all. Backstage Hall Pass Host, Scott Hall takes you inside this home for Live Music, National Concert Acts, Volleyball, Bowling, Fine Dining, Outdoor Beach Parties and so much more. 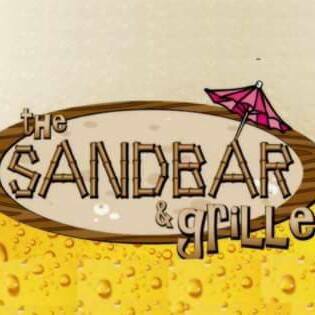 JD Legends owner Wasfi Samaan along with Skip Mattan and Charlie Samaan join Scott as guests for some discussion on the venues history, food and upcoming concert events! The next big national act to take the stage will be on September 16th where JD Legends Concerts will bring you “The Prince Experience”. Gabriel Sanchez who fronts this dynamic tribute to the artist Prince will also join us for an interview to talk about his act and the show on Saturday. 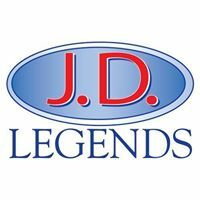 JD Legends can be found at 65 Millard Drive | Franklin, Oh 45005 and located just west from Exit 38 off I-75. You can call them for tickets or info @ (937) 746-4950. 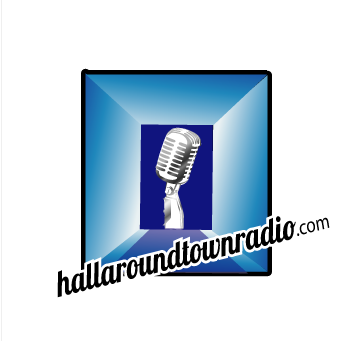 Take a listen to the guys having some fun talking about this great entertainment venue and get a sneak peek of the new “live studio audience” podcast called “Musical Mayhem” that is a partnership between Hallaroundtownradio.com and JD Legends!! Don’t forget to visit our home page and subscribe to all of our podcasts on Apple Podcasts, Android, Stitcher, Tunein etc… Along with that you can click on our social media links to Like and Follow! scott September 11, 2017 . No Comments on A Look Inside JD Ledgends on Backstage Hall Pass. Categories: BACKSTAGE "HALL" PASS, News Blog. Tags: Artists, Backstage, Interviews, JD Legends, music, Podcast.